Super cute Set of Three Personalized Big Brother tee shirt. It also includes the two Onesies for the Twin baby Sisters. 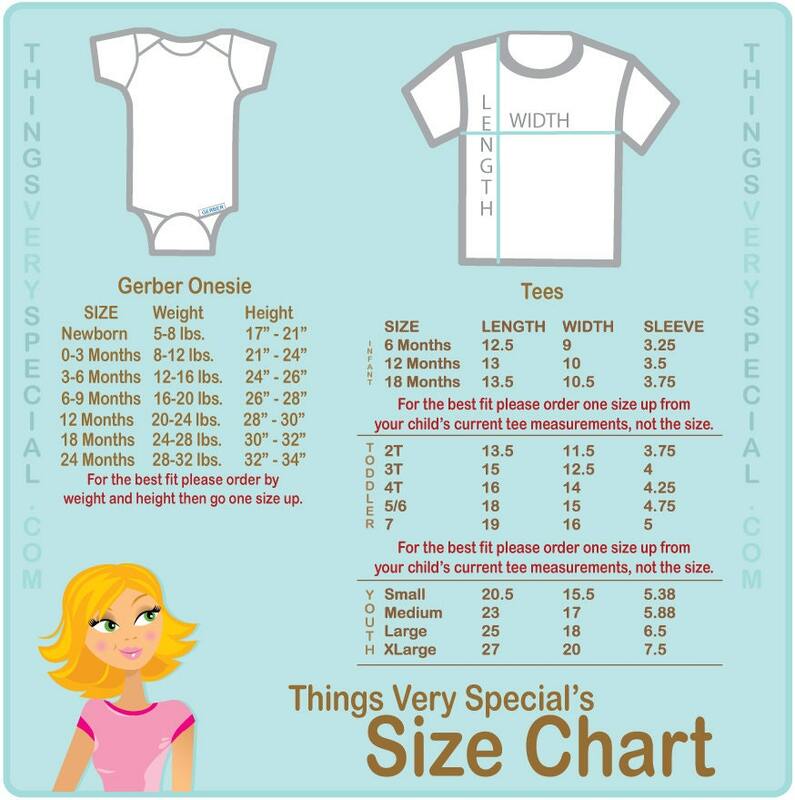 These items can either be personalized with the child's names or left without a name.